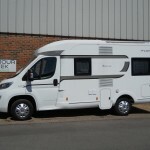 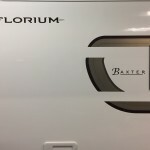 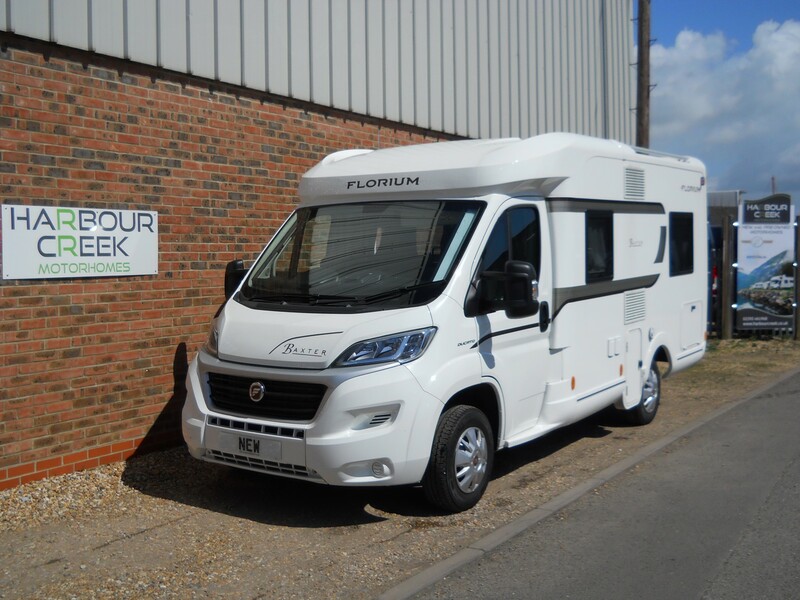 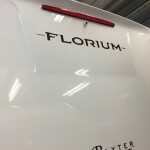 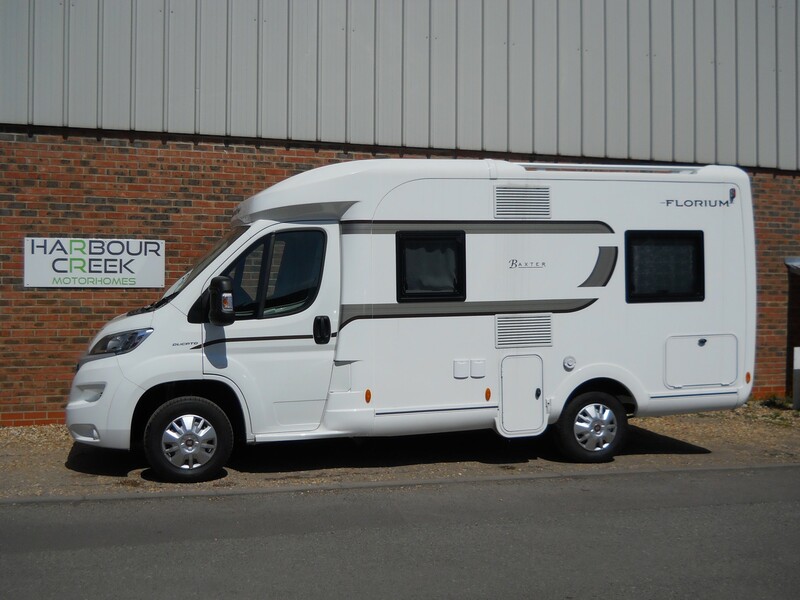 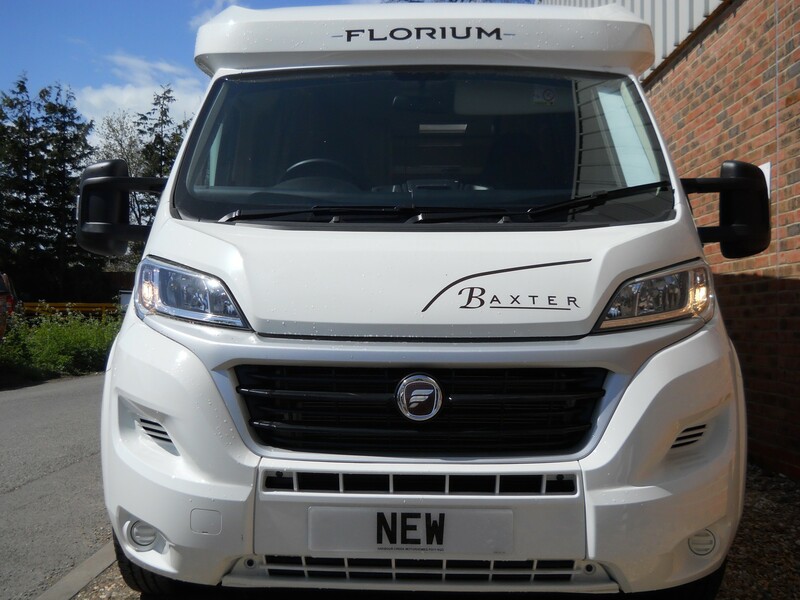 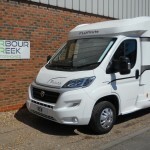 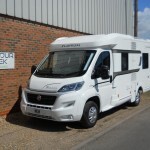 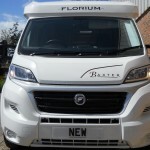 The Florium Baxter 60 LG is nof the best examples of a compact low-profile 3 berth motorhome you will find available on the market. 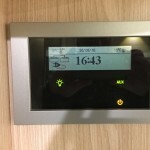 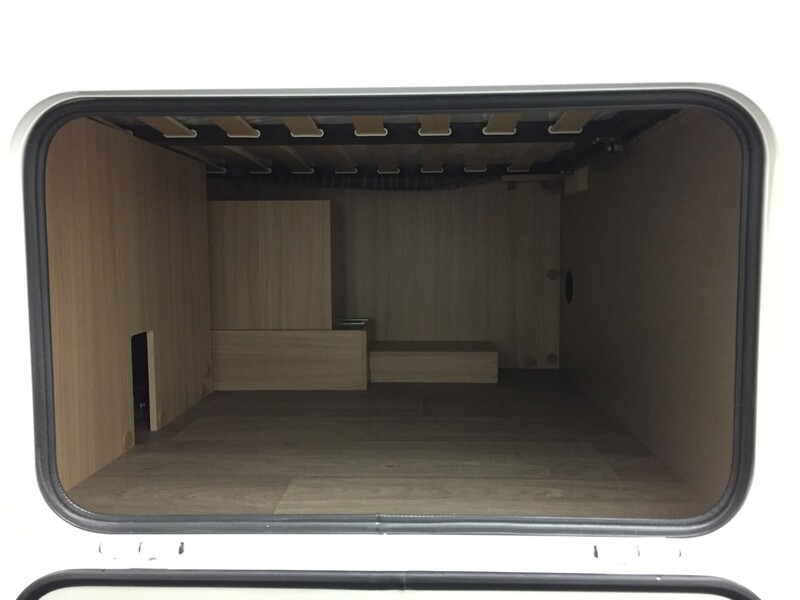 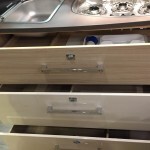 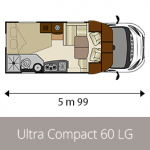 For such a compact motorhome you will be pleasantly surprised with the amount of space that greets you when you first step inside this 6 metre motorhome. 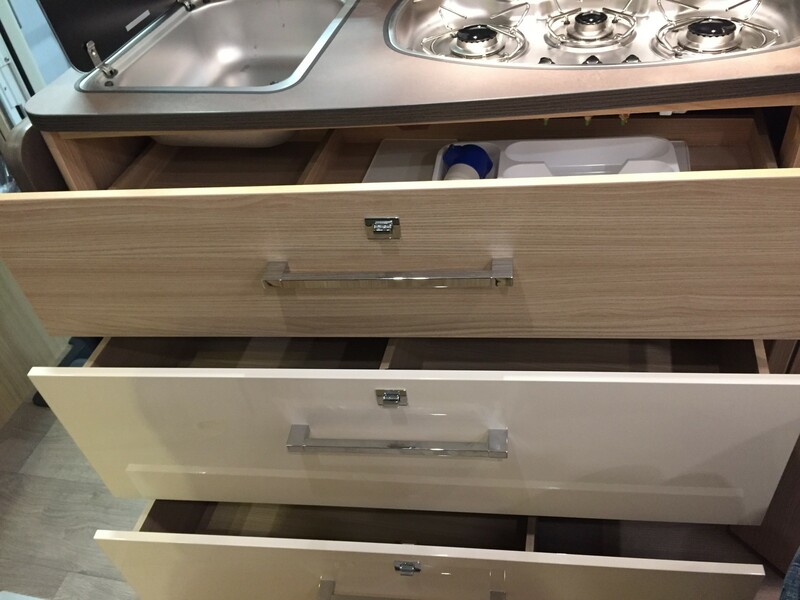 You are welcomed by a beautifully finished interior boasting a ash wood & white cabinet finish along with a very warm looking fabric finish in Poivre & Jersy. 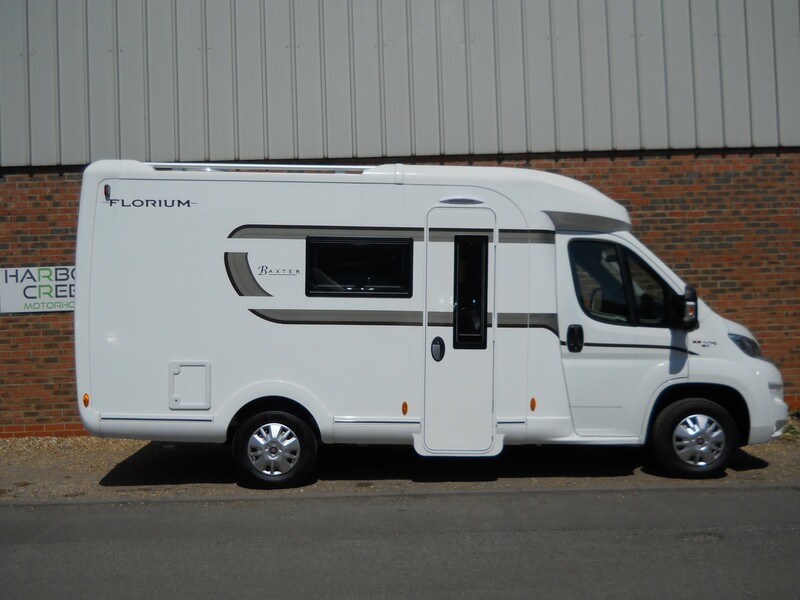 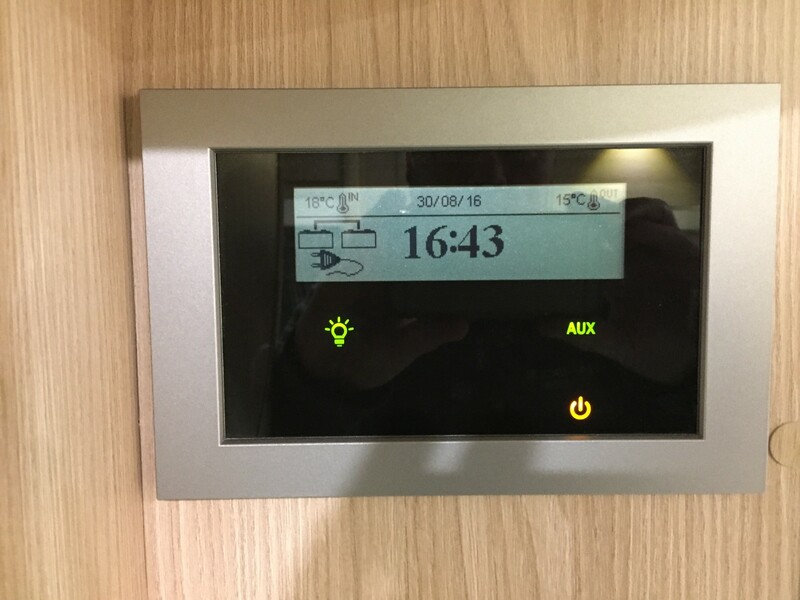 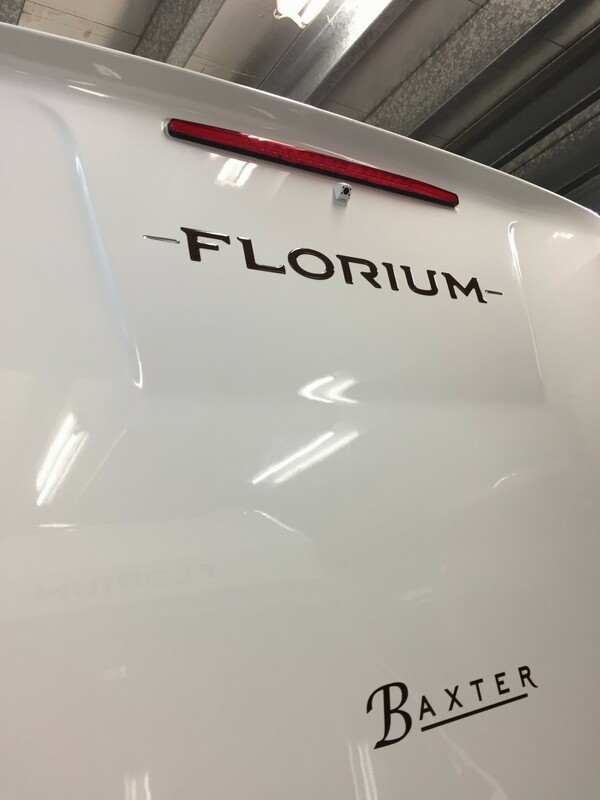 This particular offering from Florium boasts a French bed allowing maximum use of space inside whilst allowing a surprising amount of exterior locker space. 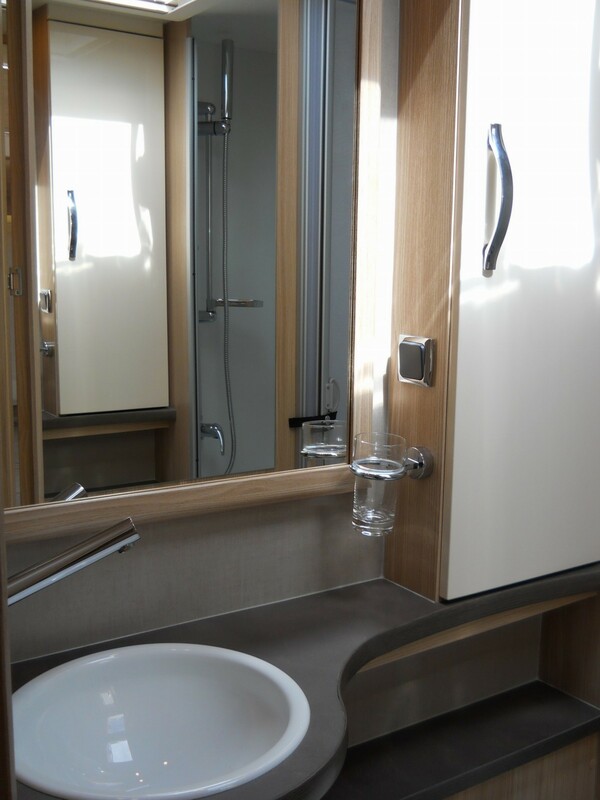 A third bed is made available by transforming the lounge into a comfortable single bed suitable for an adult. 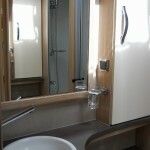 This is matched with a spacious bathroom that offers a large shower room with sink and toilet. 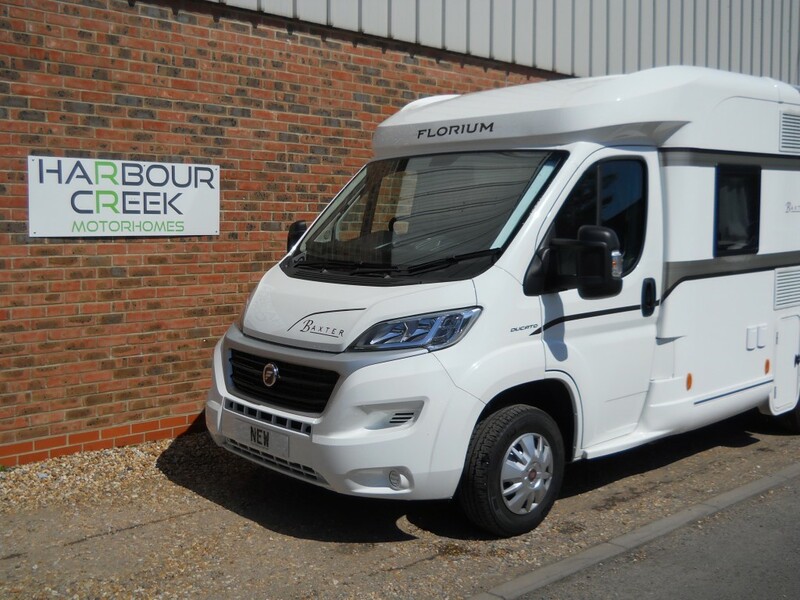 When you combine this with a fully functioning kitchen and main living area you can explore Europe wide with confidence knowing you can take everything you may need. 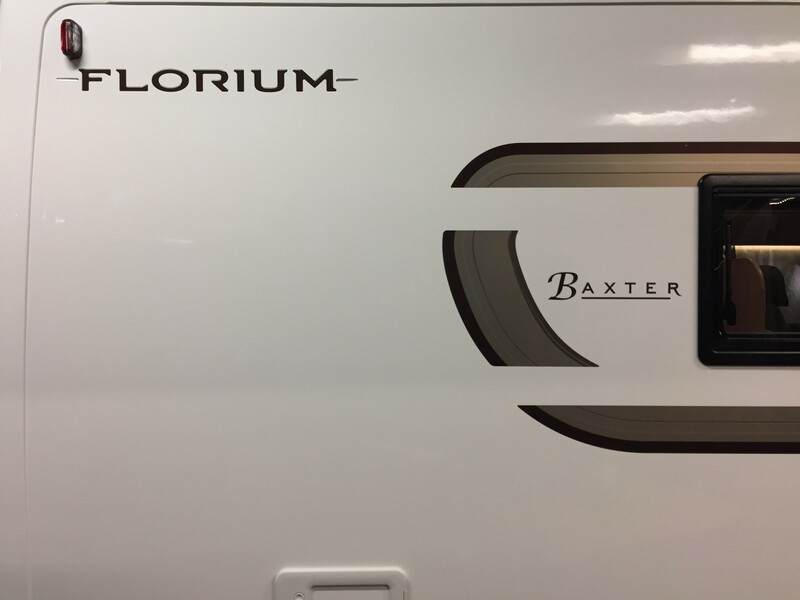 Because your motorhome must be able to take you anywhere in ultimate comfort, the Baxter 60 LG has been made for those who want to travel in style and comfort without the worry of driving a larger coachbuilt. 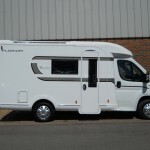 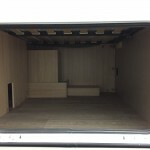 With its compact length, width and height you can take this motorhome where a larger one would stop you.